Events sponsored by the men’s ministry. 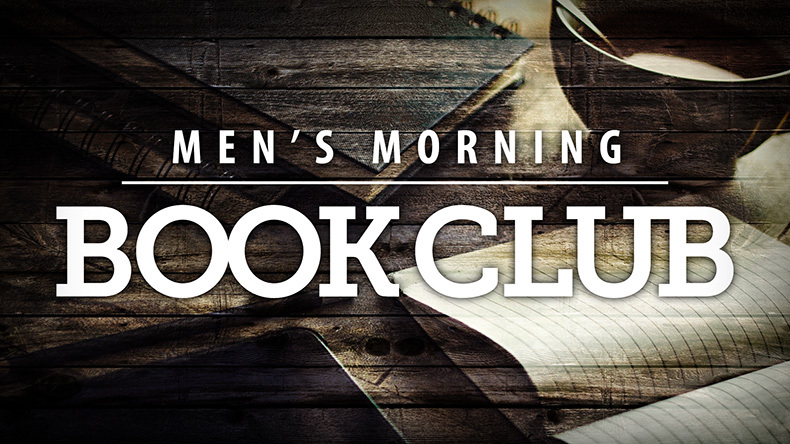 Join us for a men’s group that reads a Christian book together and meets weekly over breakfast to discuss and apply what we’re learning. Past books have covered apologetics, theology, church history and Christian classics. To find out what we’re reading now and get involved, email Larry Farlow.